Welcome to CYC′s home on the web! Welcome to the Official Website of the O'Neill's Continental Youth Championships!!! Welcome to the Official Site of the CYC Competition. 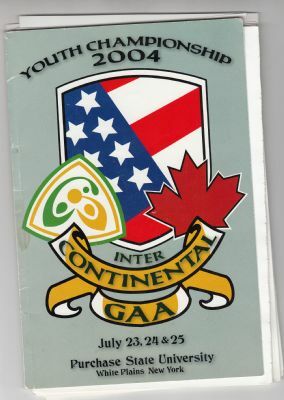 The CYC is a Gaelic Games Tournament that takes place on an annual basis in the United States and is the biggest tournament of Gaelic Sports Outside of Ireland! This website is the Official Source for Registration, Schedules, Contacts, Host City Information and all other matters related to the Tournament. 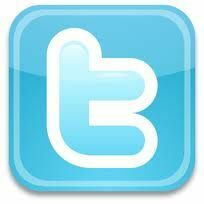 CYC is now on Twitter!!!! During the tournament we hope to post Results and pictures up to the site using the Twitter Site .. If you have any Pictures or favorite CYC memories you'd like to share with us tweet them to @CYCGAA !!! 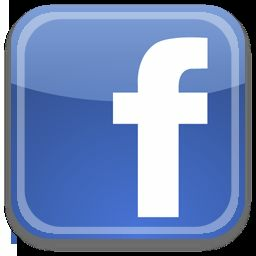 Click the link to begin Following the CYC !! !